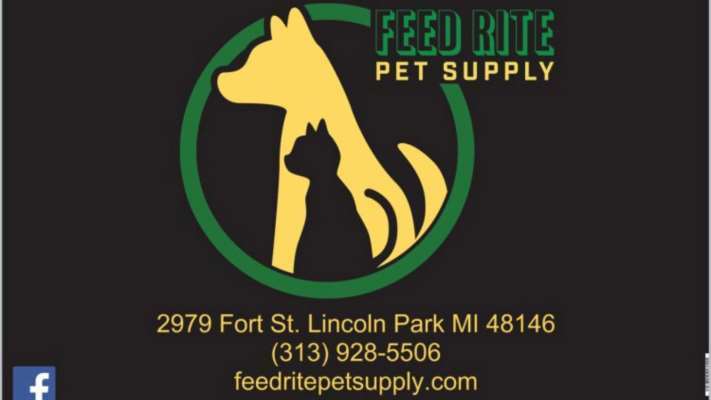 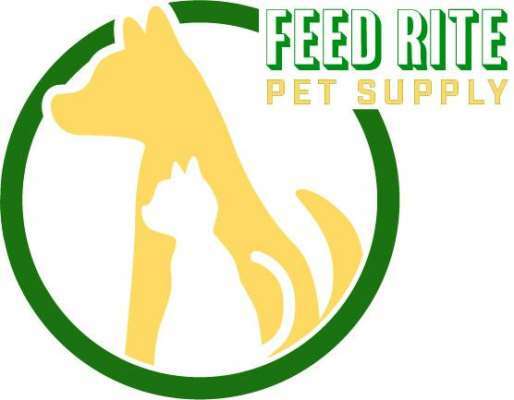 Feed Rite Pet Supply has been in business for over 60 years. 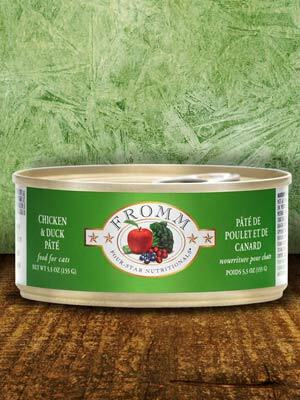 We are proud to say of our pet foods and treats are made in North America. 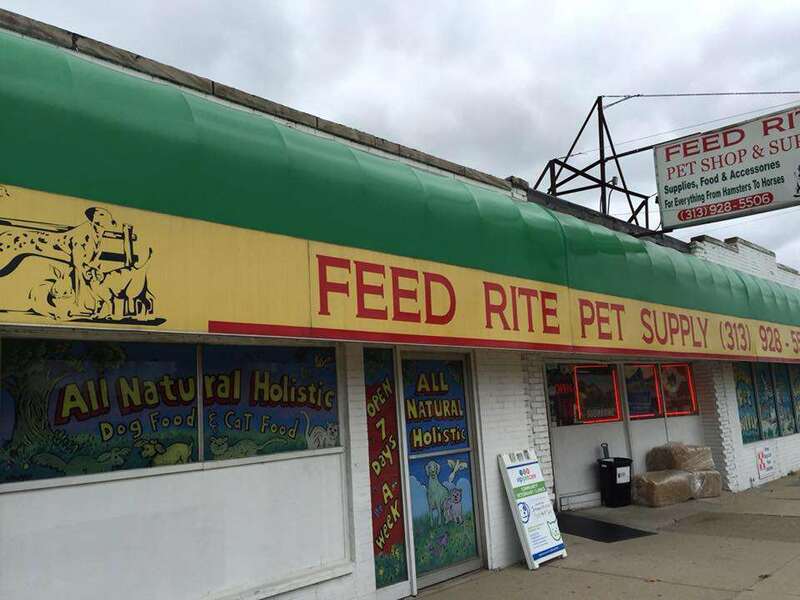 We take our pets seriously! 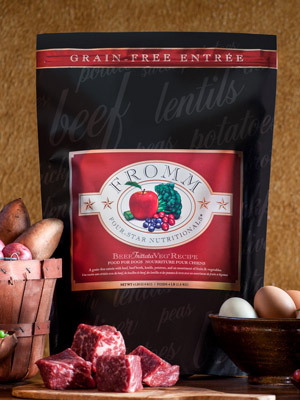 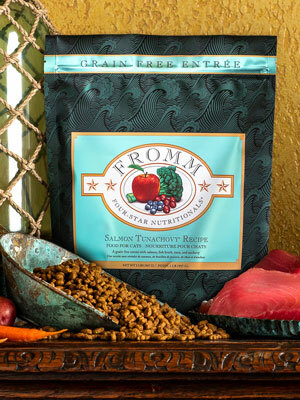 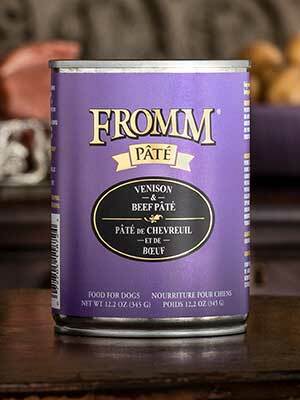 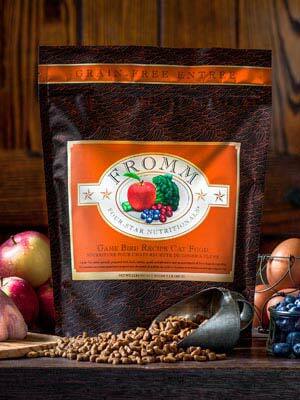 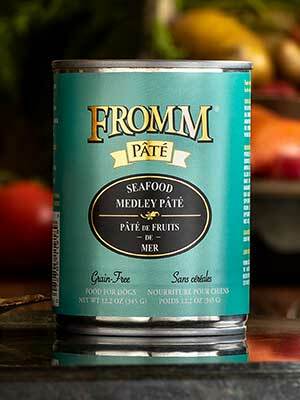 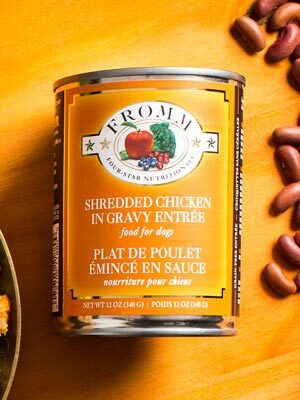 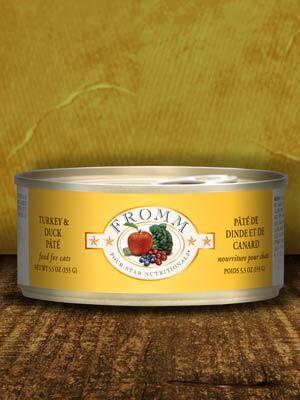 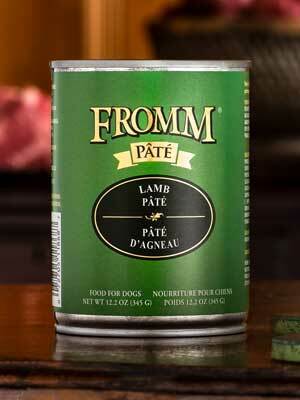 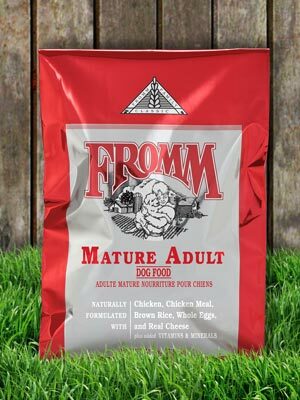 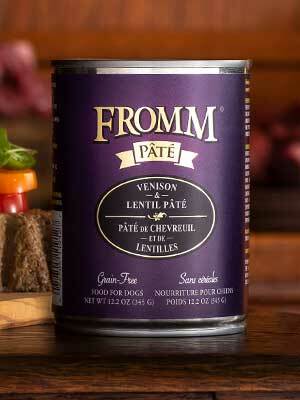 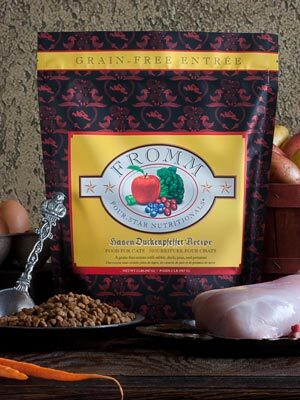 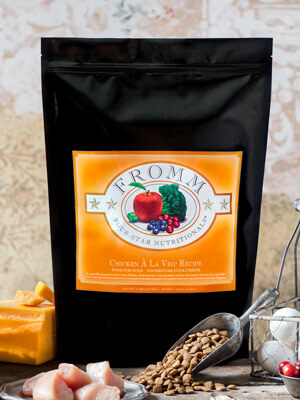 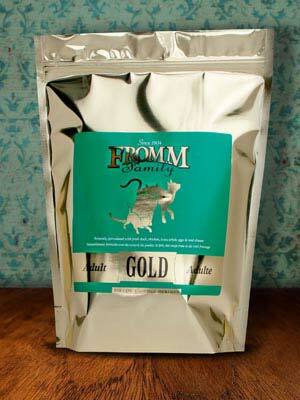 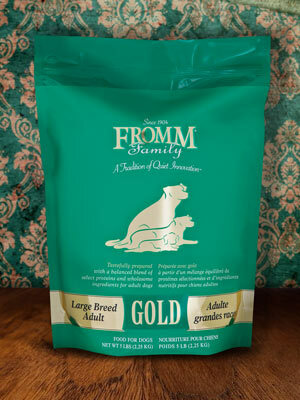 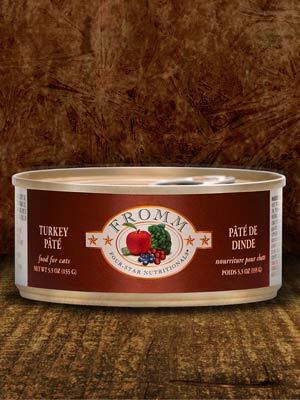 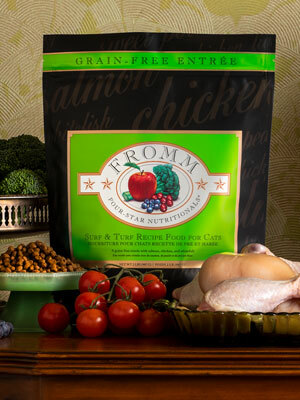 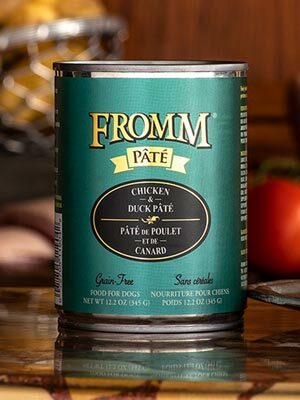 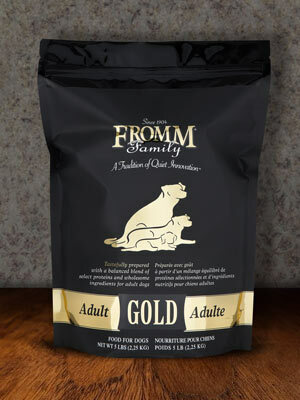 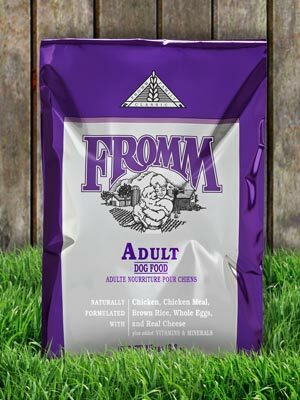 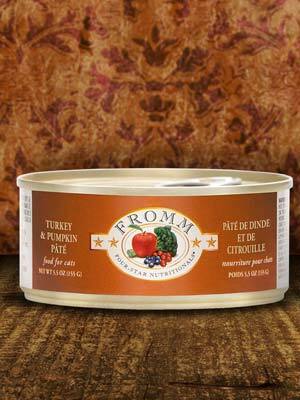 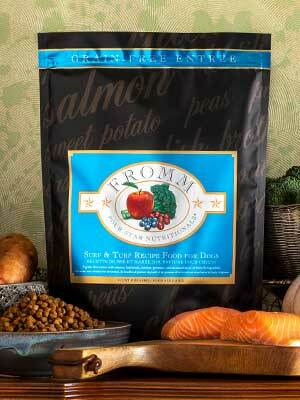 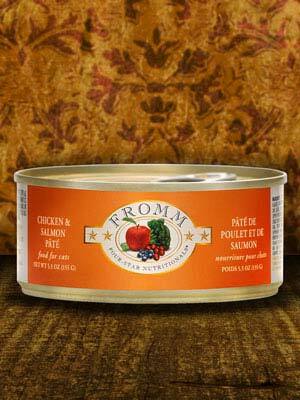 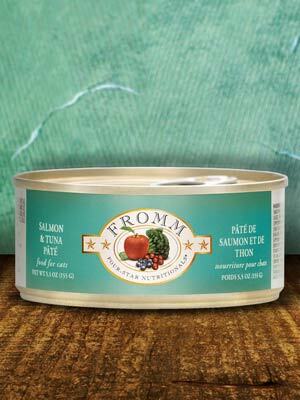 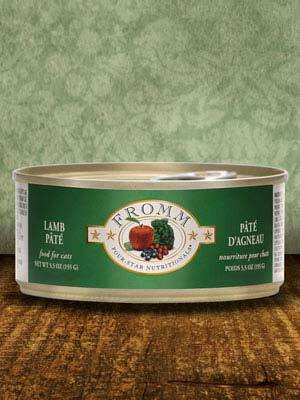 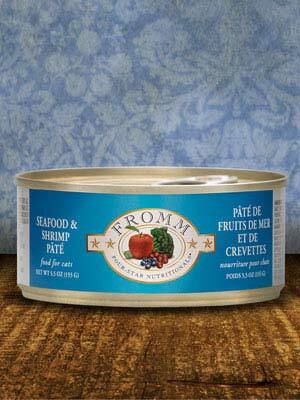 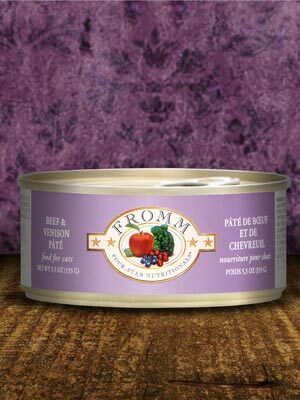 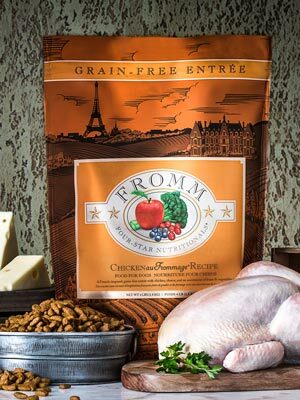 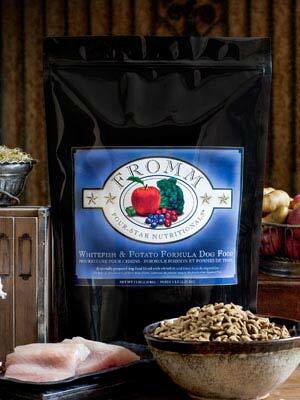 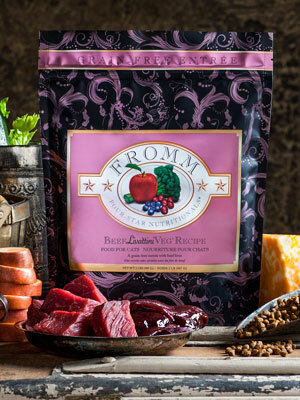 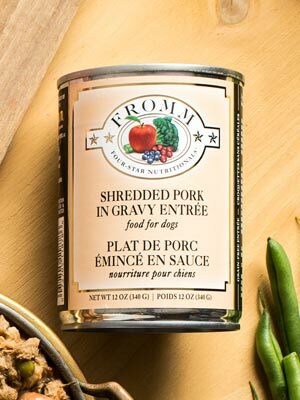 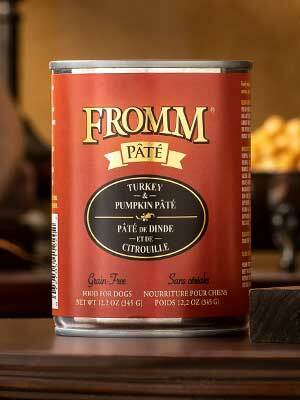 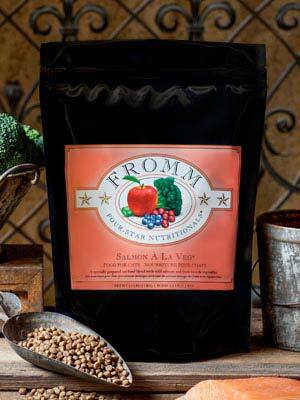 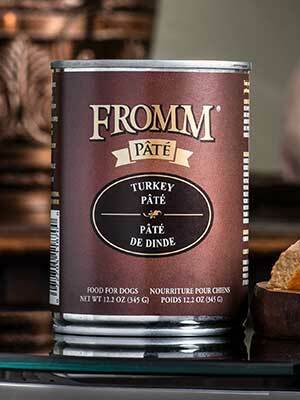 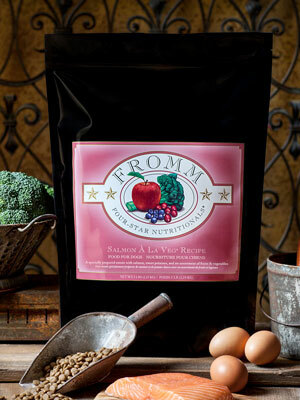 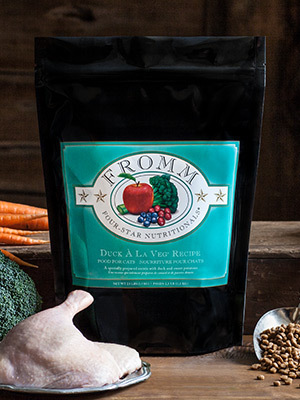 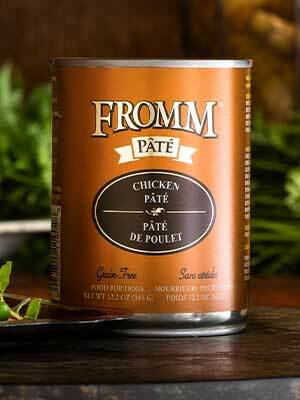 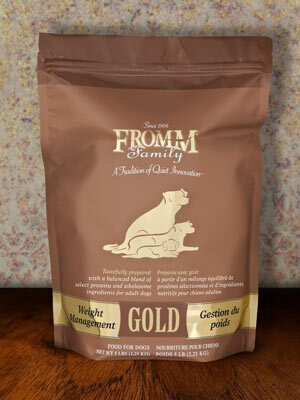 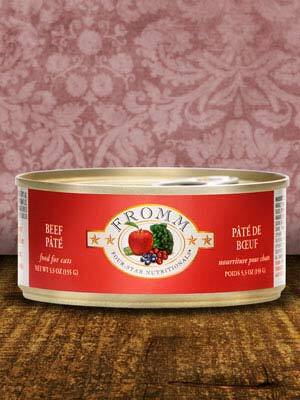 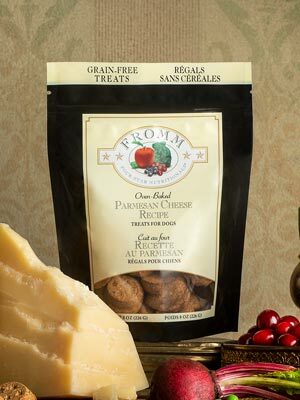 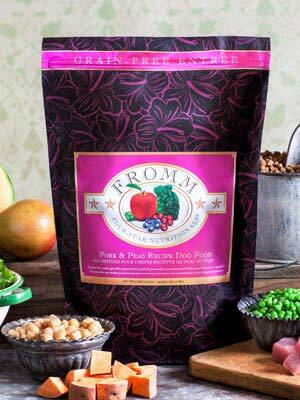 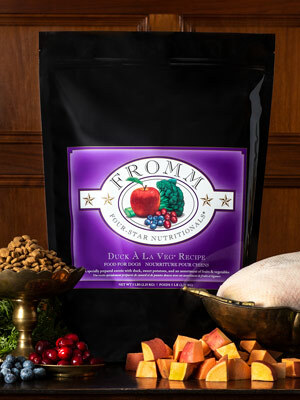 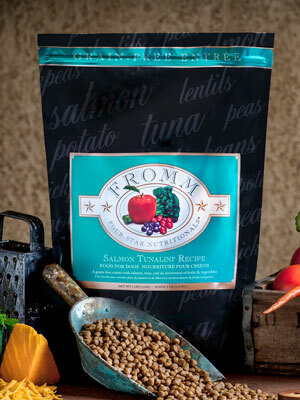 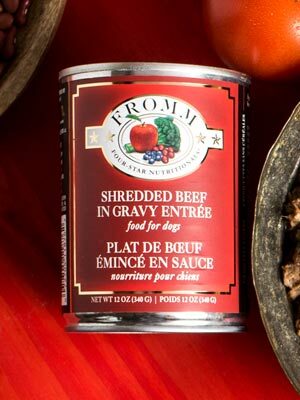 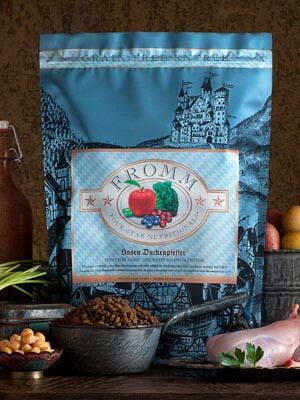 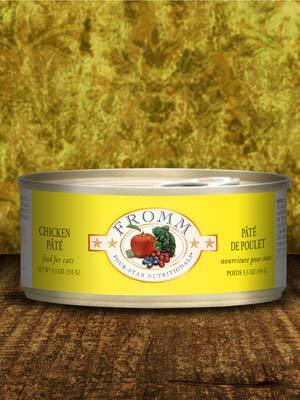 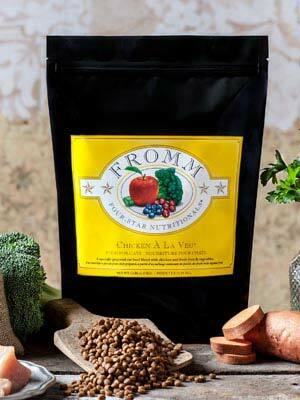 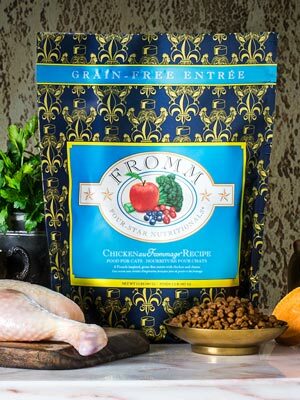 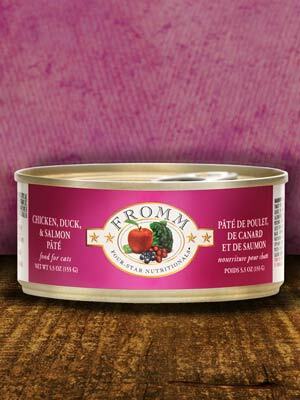 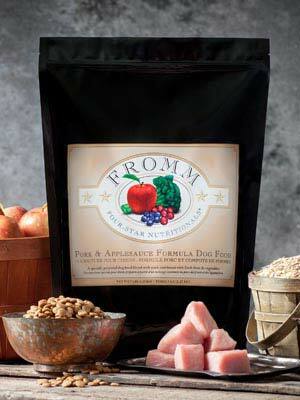 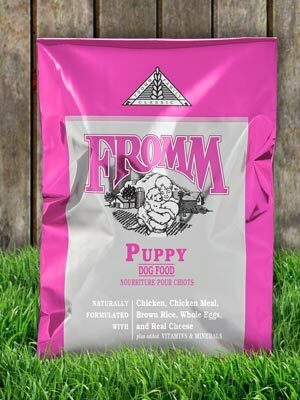 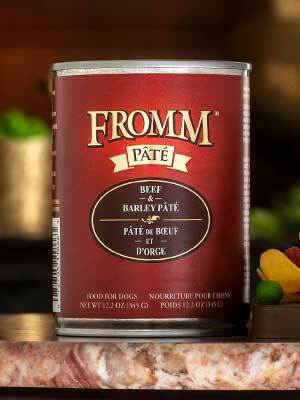 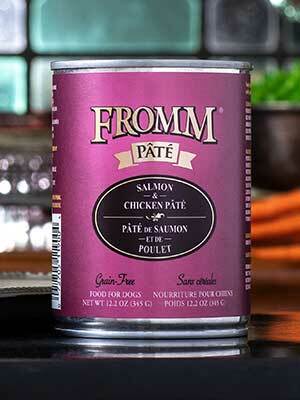 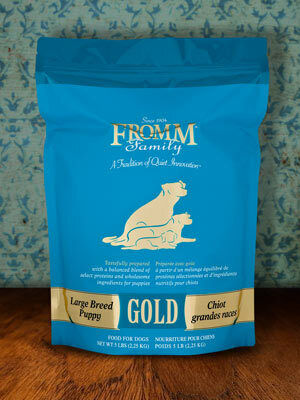 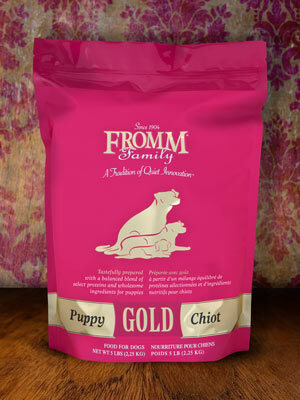 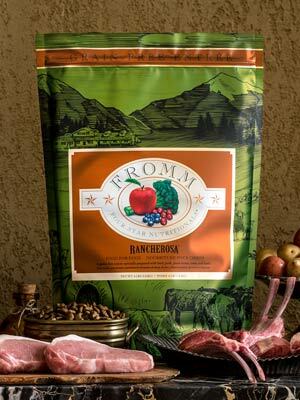 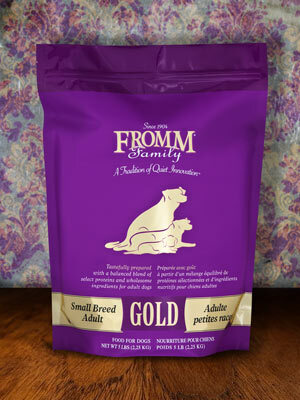 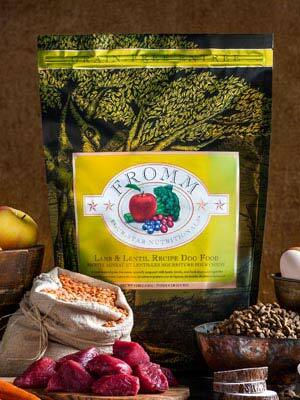 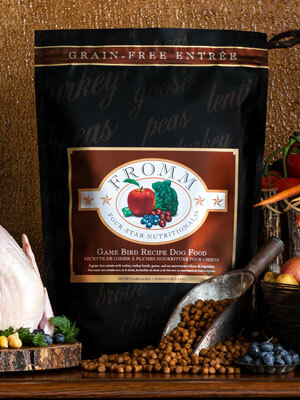 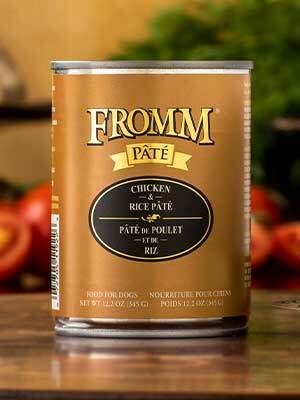 We carry a large variety of Fromm Pet Foods and can special order anything for you.